UPDATED: Ella Parnell has been found safe and well. Police are appealing for information to trace a missing 13-year-old girl from Leeds. 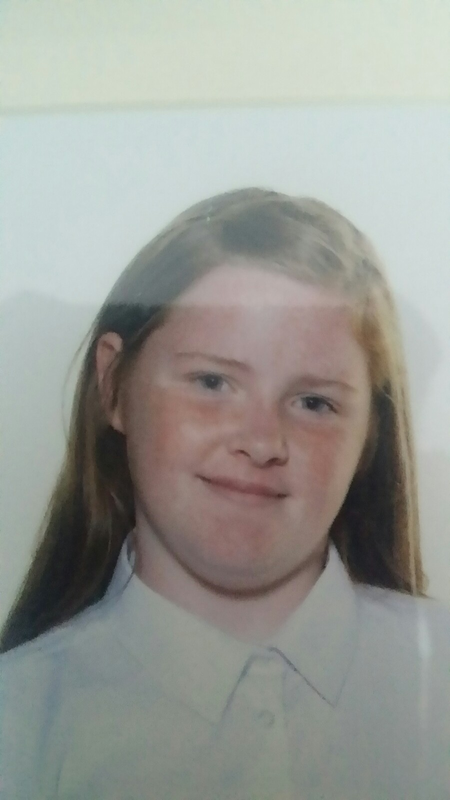 Ella Parnell of Normanton Grove was reported missing from her home earlier this morning at around 8am. She is described as a white female, 5ft 8”, strawberry blonde hair. She was believed to be wearing a cobalt blue Adidas zip up hoody with white stripes down the arms, dark tracksuit bottoms either blue or black Adidas Trainers with a white sole. Anyone with any information is asked to contact the police via 101 quoting log number *553 of 30 June.